Close to 20 Indigenous participants from all over the world have gathered in the James Bay region of Quebec to start what some hope will be a game-changing conversation about development on Indigenous lands. Delegates from Mongolia, Sweden, Nigeria, Brazil, Chile gather in Waskaganish, Que. 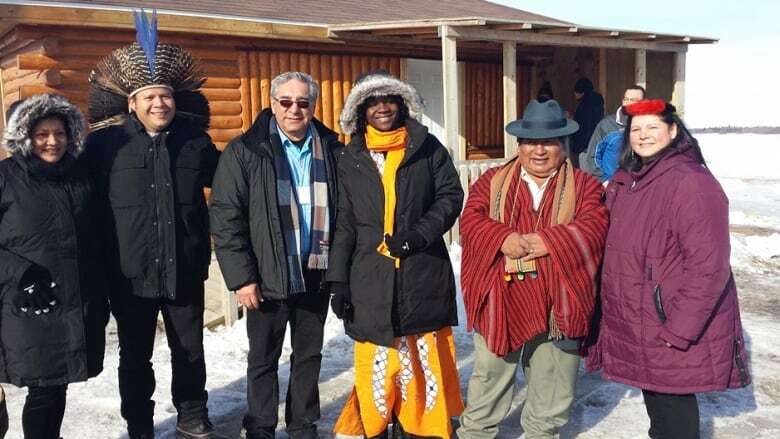 Delegates from Mongolia, Sweden, Nigeria, Brazil, Chile, and other countries have come to the small Cree community of Waskaganish, Que., population 2,500, to take part in the Aashukan Indigenous Gathering. Aashukan means ''bridge'' in eastern Cree. Participants are discussing how Indigenous communities balance development with preserving their ancestral lands and culture. "Companies are more and more aware of: 'If we don't have this thing called social licence, it means we can't get our projects to go ahead,'" said Ana Maria Esteves, the director and president of the International Association for Impact Assessment (IAIA). The voluntary organization of 5,000 members brings together scientists from a range of backgrounds with an interest in sustainable development. The Indigenous Peoples Section of the IAIA organized the event with the help of Niskamoon Corporation, which provides a framework for co-operation between the Cree people of Quebec and Hydro-Québec. It is no accident this event is being held in Eeyou Istchee. In the 1970s the Quebec Cree took the Quebec government to court and won its case over plans to build a massive Hydroelectric project and flood a large part of Cree territory. In exchange for letting the development go ahead, the Cree received compensation, land-use guarantees and control over things such as education, health and economic development. They also became trailblazers in the area of social licence. ''Our experience represents an important model for the structuring of relationships between First Nations and the Crown,'' said Abel Bosum, one of the Cree Nation Government's chief negotiators of the many agreements signed since the 1975 James Bay and Northern Quebec Agreement. Ijeoma Vincent-Akpu is a lecturer at the University of Port Harcourt in Nigeria and works with residents of the Niger Delta. Oil development there has had a huge impact on Indigenous peoples since the 1990s and has led to a bloody conflict and pipeline bombings. Vincent-Akpu says she is in Quebec to bring encouragement back home and learn from the other delegates. 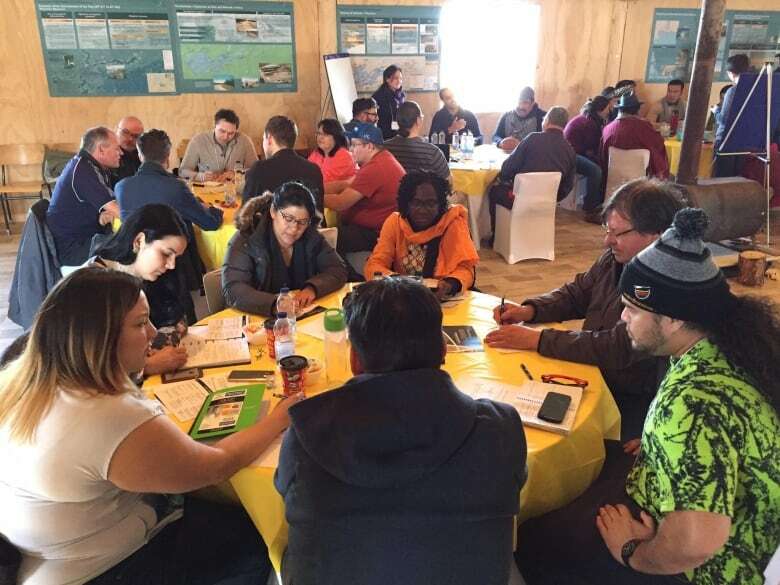 The concerns and wishes of the Indigenous delegates gathered in Waskaganish about how development can happen with their consent, will be presented next week at the IAIA annual general assembly, which is being held this year in Montreal. "The Cree since the 1970s have lived everything. Good projects, bad projects, projects that are more acceptable," said Marc Dunn, the Niskamoon Corporation's environment director.